It shall be my duty to serve the public, particularly those who are hearing impaired. It shall be my duty to strive patiently for the rehabilitation of the hearing impaired. That in performing my duties as a Hearing Health Care Professional, my consideration for the hearing impaired individual will be first and foremost. 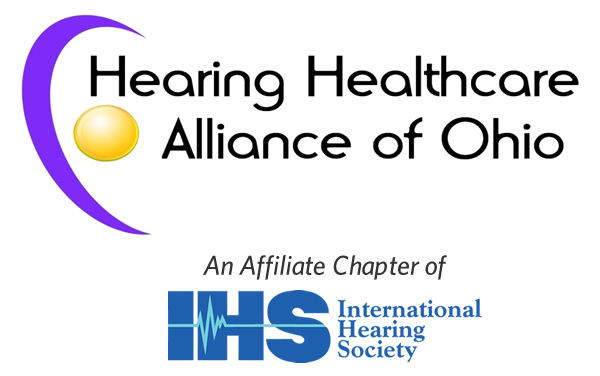 That I will continually strive to further my knowledge by keeping myself informed of new developments in the field of Hearing Instrument Sciences, so that I may always be ably equipped to serve the hearing impaired. That I will, at all times, conduct myself in a manner that will reflect credit to the profession and the industry which I represent. That I will abide by and conform to the Rules and Regulations of the Hearing Healthcare Alliance of Ohio.